Albuquerque, NM, October 2, 2012: Aspen Avionics, manufacturer of the innovative Evolution Flight Display and Connected Panel, and Avidyne Corporation, a leading provider of integrated flight deck and safety systems, announced today that Avidyne has received FAA STC approval for installation of the Avidyne DFC90 Digital Autopilot into Cessna 182-series aircraft when interfaced with Aspen’s Evolution 1000 Pro Primary Flight Display (PFD). 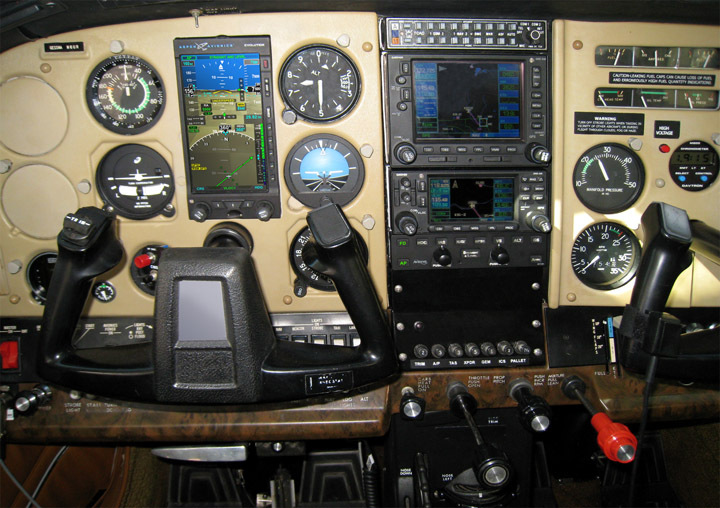 The approval includes sixteen models of the Cessna 182 Skylane series, all of which are included on Aspen’s Approved Model List. The Evolution Integration Kit for the DFC90 kit, similar to other Aspen upgrades, is an easy software upgrade to the Evolution Pro PFD. The kit is priced at $1,995 and can be purchased via any Aspen authorized dealer.